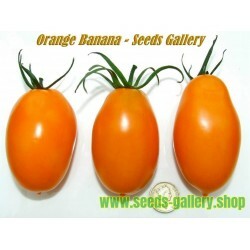 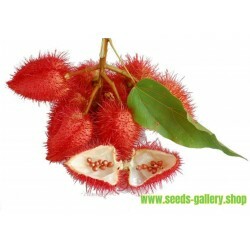 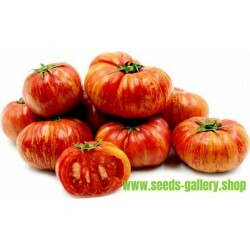 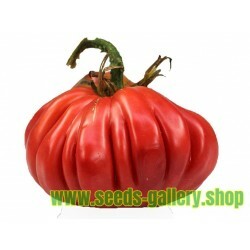 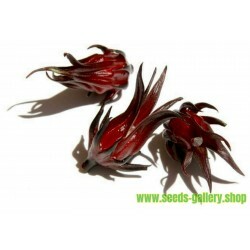 Price is for package of 20 seeds. 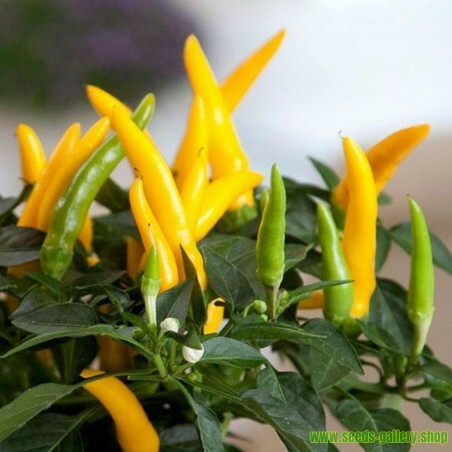 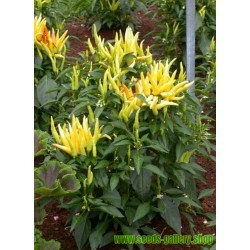 Type of chili pepper that is recommended for the production of cultivated land. 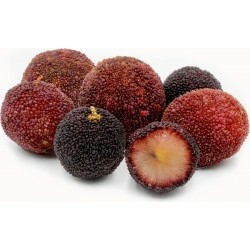 The fruits are long and pointed, and grow up, Sorta, which bears fruit in very large numbers. 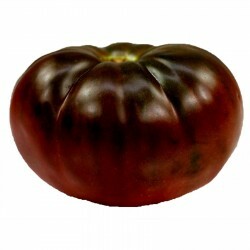 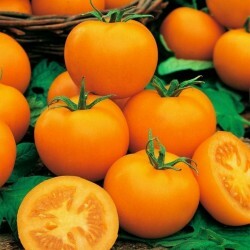 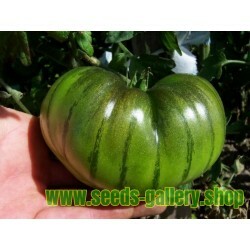 The fruit is usually 10-12 grams weight and changes color from dark green in yellow. 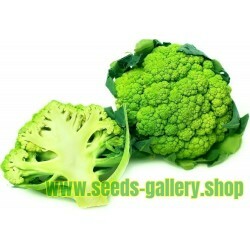 Is very suitable for sequencing and for pickling.